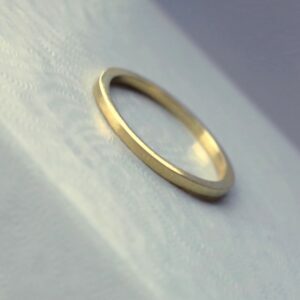 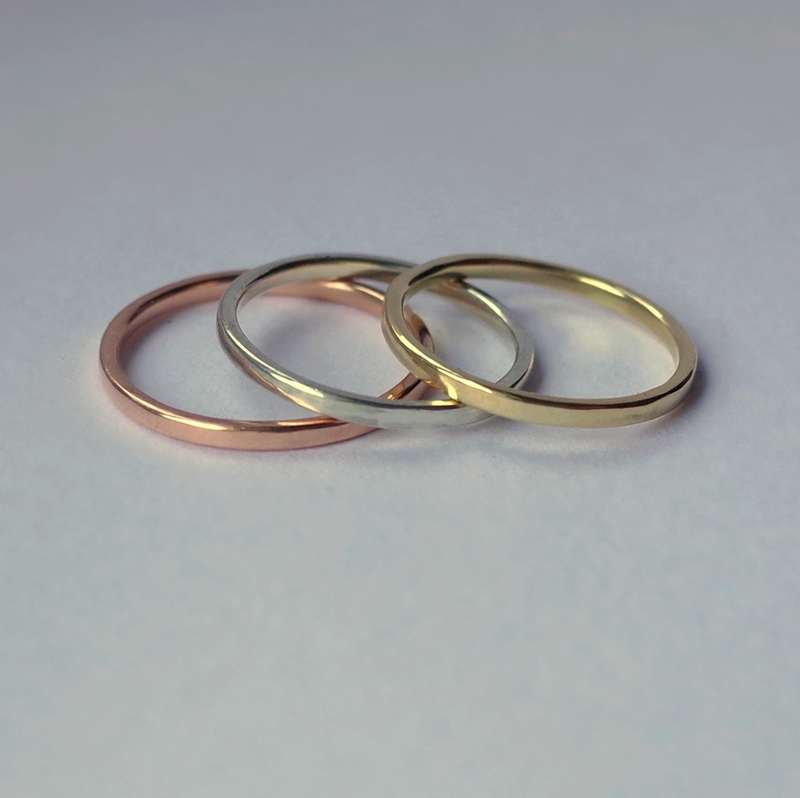 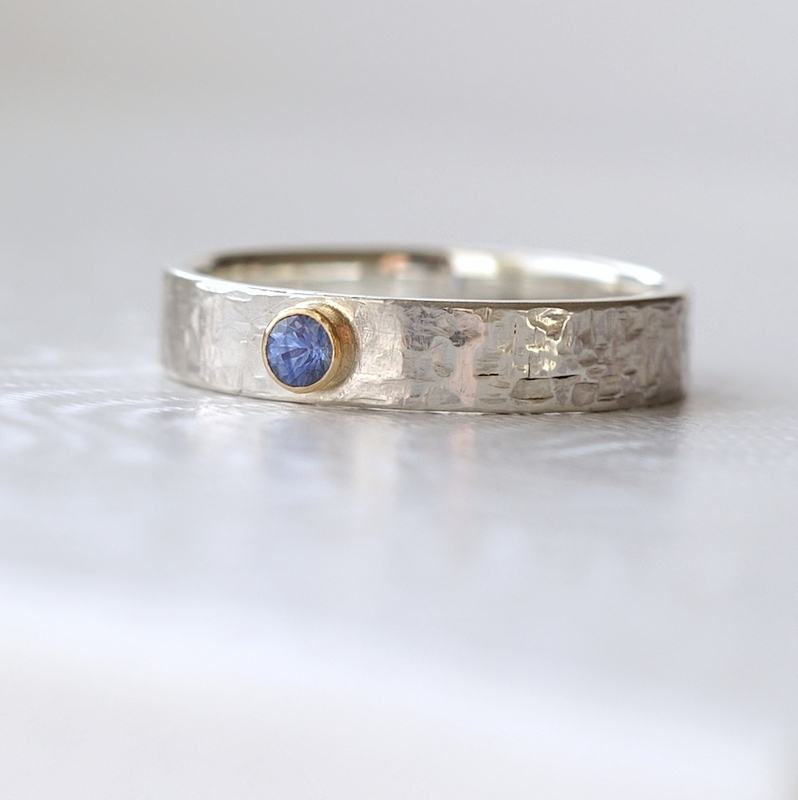 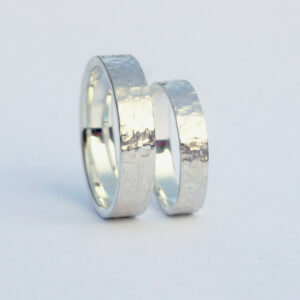 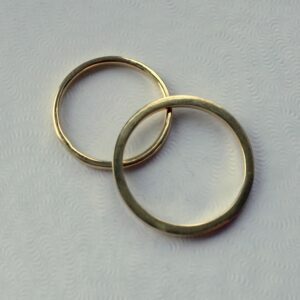 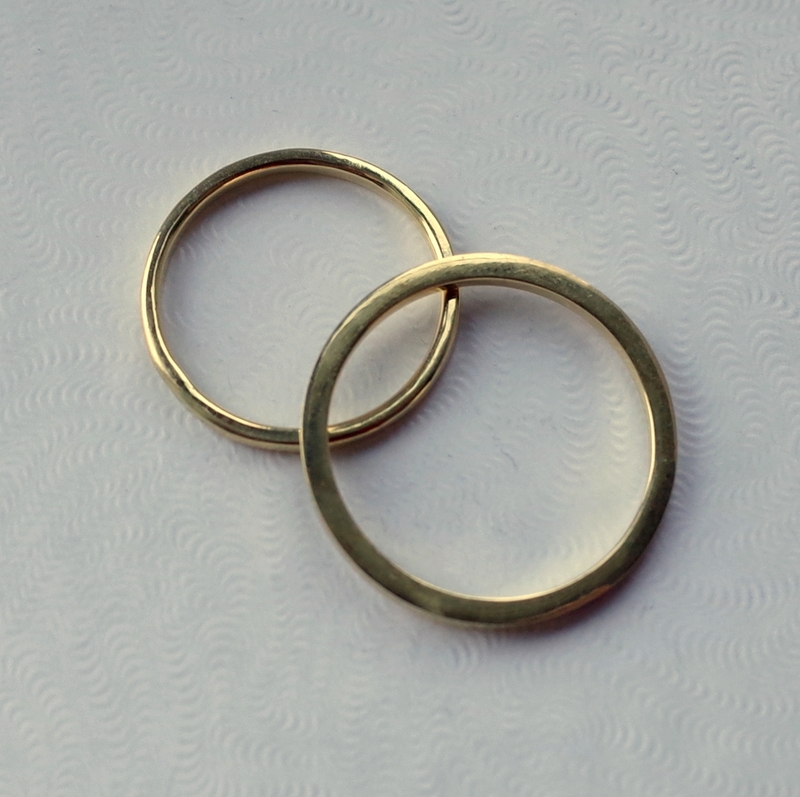 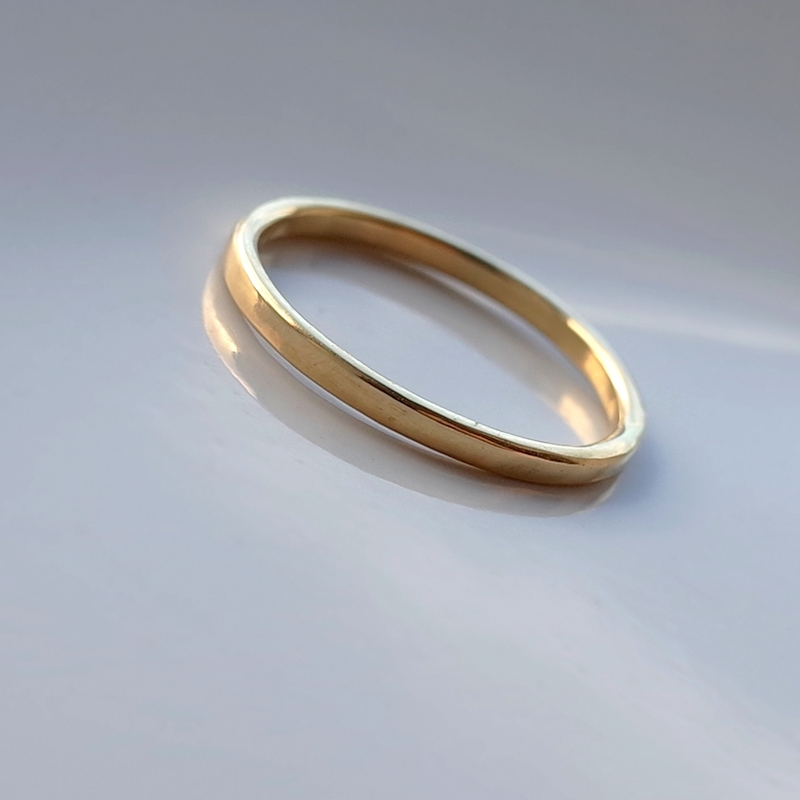 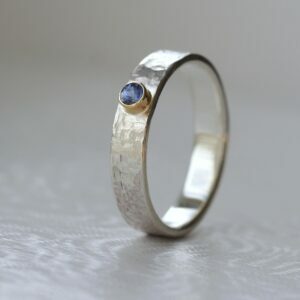 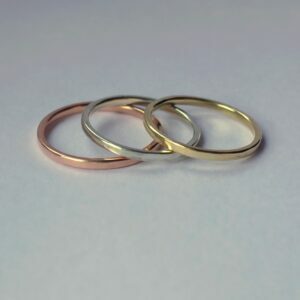 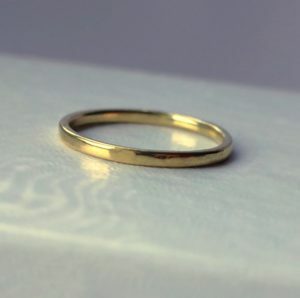 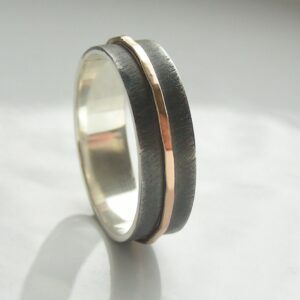 Simple dainty yellow gold wedding ring made of solid 18k yellow gold, shiny finished. 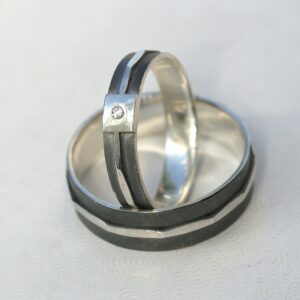 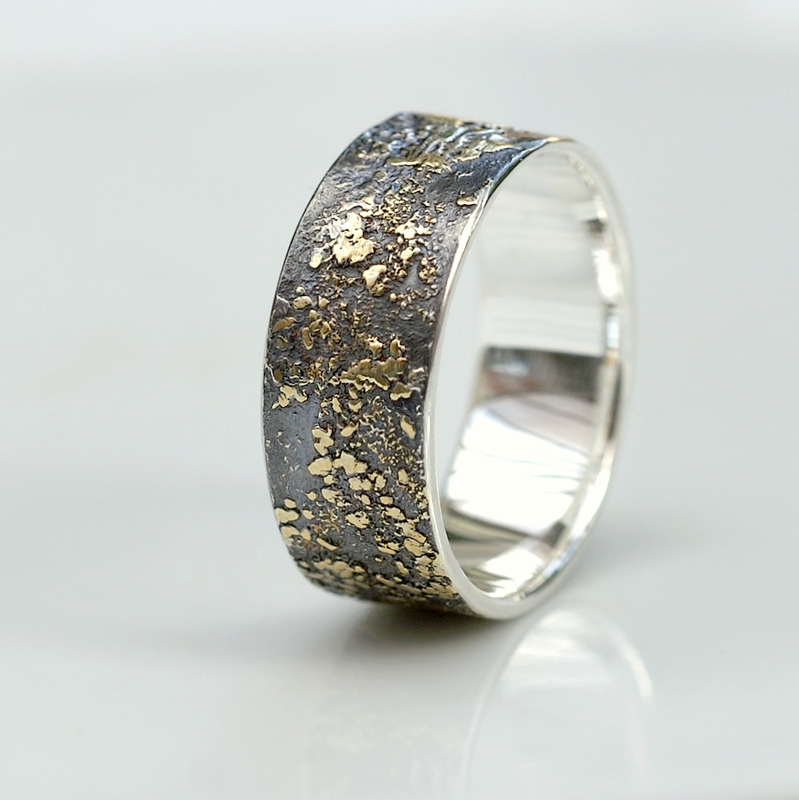 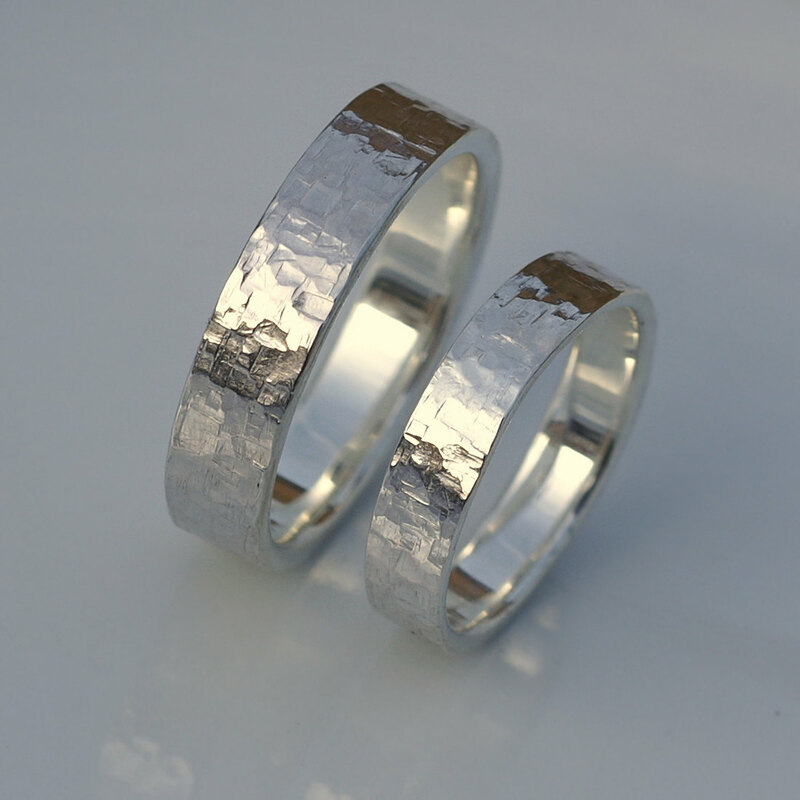 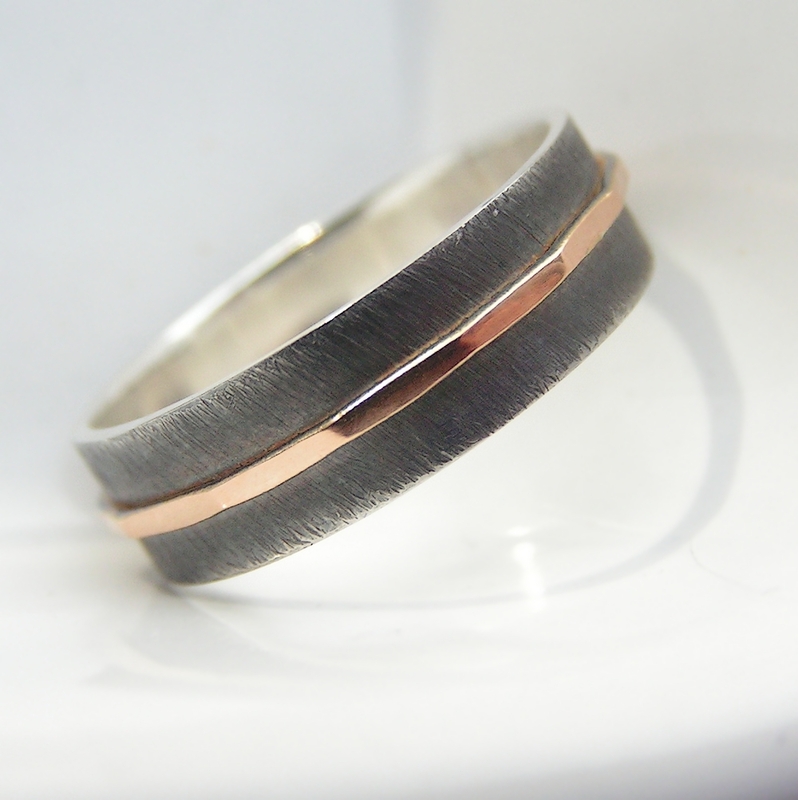 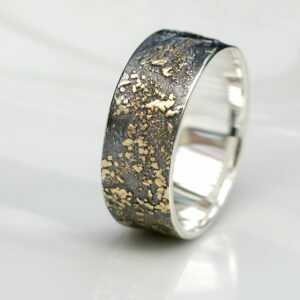 Can be worn as is or combined with my other rings (mainly the Gold Chaos collection). 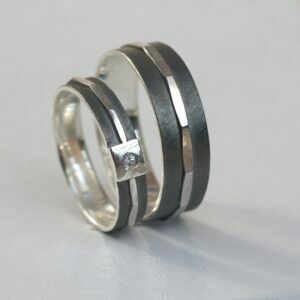 Please contact me if you are not sure which one to choose.